Armed naxals stopped the buses between Peddakudthi and Penta and asked the passengers to alight before setting them ablaze, a senior police officer said. Raipur: Naxals torched two buses after asking passengers to alight in Chhattisgarh's insurgency-hit Sukma district on Friday night, police said. One person was reported to have been killed by naxals at the spot, they said. The incident took place between Peddakudthi and Penta villages under Dornapal police station limits when the two buses, were heading to Hyderabad, a senior police official told PTI. While one bus was going to Hyderabad from Jagdalpur, another was headed from Malkangiri (Odisha) to Hyderabad via Sukma, he said. Armed naxals stopped the buses between Peddakudthi and Penta and asked the passengers to alight before setting them ablaze, he said. Besides, naxals also reported to have torched a truck which was passing through the spot during the incident, he said. As per eyewitnesses, they also killed a person after setting vehicles on fire, but it could be officially confirmed once security forces reach the spot, which is around 500 km away from the state capital, the official said. Security forces have been asked to take extra precaution while going to the spot which is located on an extremely sensitive Sukma-Konta road, he said. 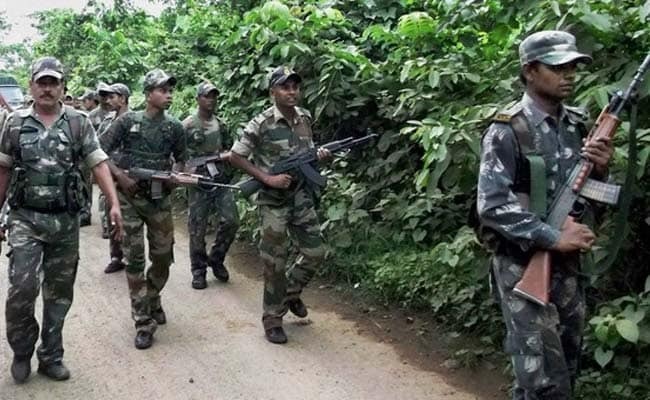 Naxals might have executed the incident in retaliation to the recent encounter on March 2 in Pujari Kanker area of Bijapur district where 10 naxals were gunned down by Greyhounds force of Telangana, he said.